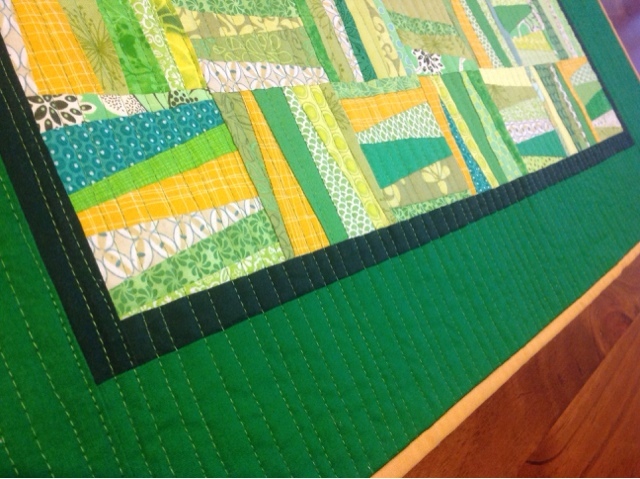 I finally finished the binding on this green and yellow sort of a wonky picket fence block. 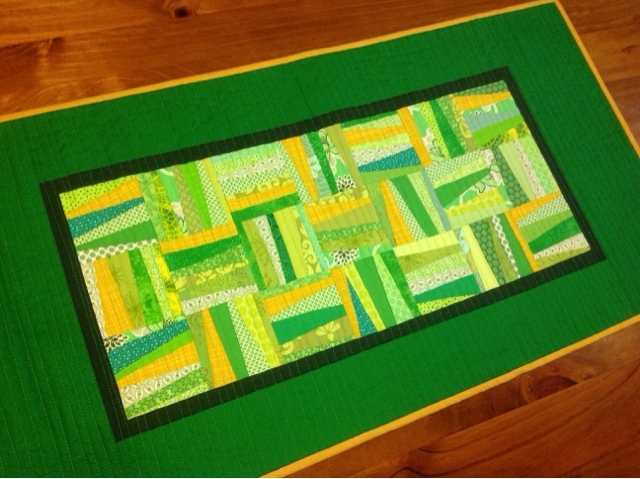 It measures 36 inches long by 19 inches wide. 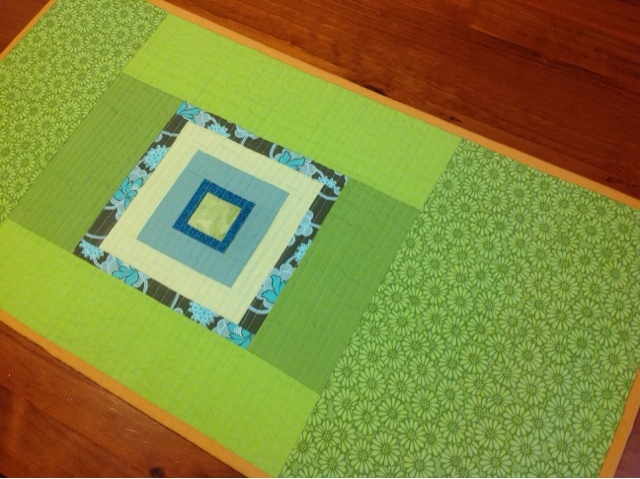 I had this square floating in the WIP/UFO pile so I used it for the backing. 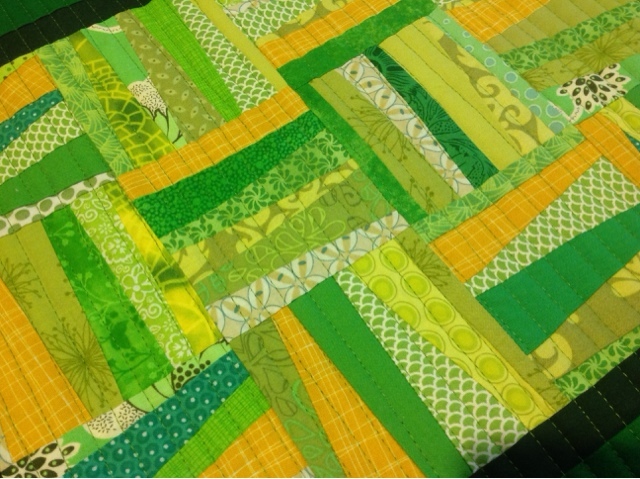 I am really happy with the texture of the quilting. 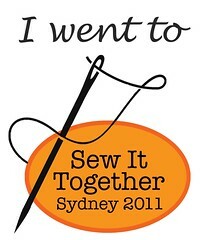 That Aurifil 50 did wonders! Now it's finished I have it rolled up in my "present stash" draw for that occasion when you suddenly need to gift a table runner. Deers on Cyan and Orange!